Since the publication of Charles Darwin’s On The Origin of Species in 1859, it has been widely taught that mankind is nothing but an evolved animal and that life is essentially meaningless. 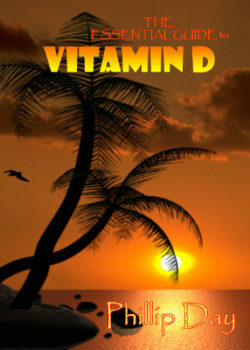 Today, however, science is being forced to reconsider man’s origins in the light of stunning discoveries in the realm of molecular biology and the information sciences. In this spectacular new book, researcher Phillip Day reveals why mankind’s greatest scientific discovery is also the most controversial, and what the implications are for every person seeking answers to the four awesome questions of life: Who Am I? Where did I come from? What am I doing here? And where am I going when this life is over? “Either God exists or he doesn’t. Both alternatives are frightening.” – Anon. 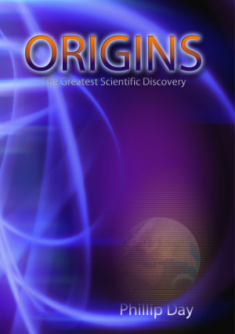 THE ORIGINS SERIES UPDATE: Origins – The Greatest Scientific Discovery is the first of a six-part series. 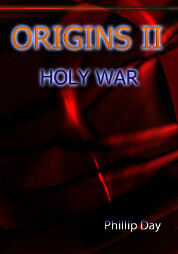 Origins II – Holy War is now out. So is Origins III – The Predicament of Man. Origins IV, V & VI TBA.